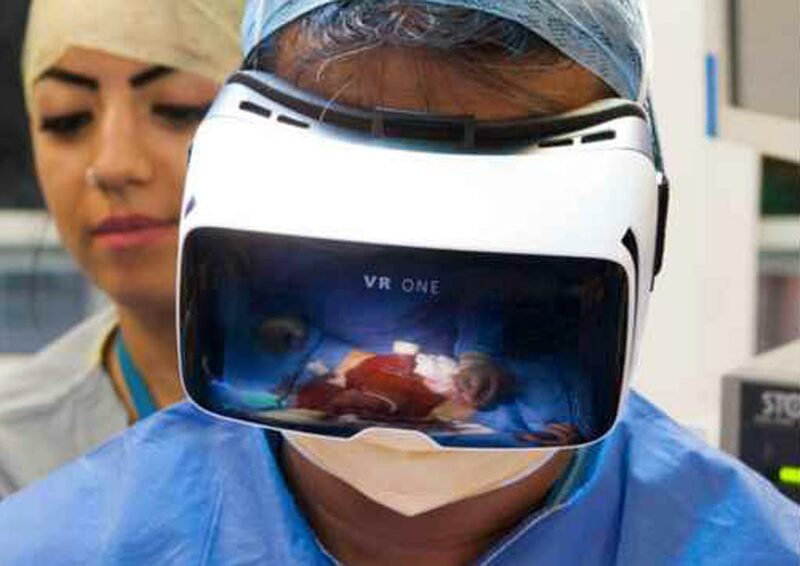 TradeMed - Industry News - Real-Time VR Enhances View and Treatment Options in IR | | Medical Equipment and devices for hospitals or institutions. A team of researchers from Memorial Sloan Kettering Cancer Center have trained a smart algorithm on a neural network to recognize the appearance of breast cancer in MR images. The global smart syringe pumps market is projected to grow at a CAGR of close to 9% during the forecast period 2019-2023, driven primarily by the increased demand for refurbished syringe pumps among end-users and the development of wireless smart syringe pumps. The global automated immunoassay analyzer market is expected to achieve significant growth over the coming years, driven by innovations in the existing products and increased clinical applications of these systems. The growth of the global mammography market is being driven by the rising prevalence of breast cancer, technological advancements in breast imaging, and investments by various organizations in breast cancer screening campaigns. An artificial intelligence (AI) powered region of interest (ROI) radiation exposure reduction solution for interventional X-ray imaging has received clearance from the US FDA. The US Food and Drug Administration is considering a new regulatory framework specifically tailored to promote the development of safe and effective medical devices that use advanced artificial intelligence (AI) algorithms. The global multi-parameter patient monitoring market is expected to grow moderately at a CAGR of 4.6% over the 2018-2028 projected period to reach USD 6 billion by the end of 2028, driven mainly by rising affluence in the emerging markets and the increasing aging population in developed economies providing a boost to healthcare spending.